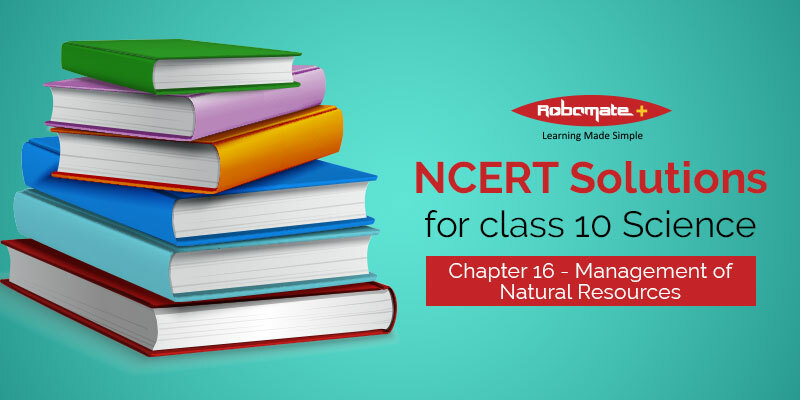 NCERT solutions for class 10 Science chapter 15 Our Environment teach student about Ecosystem, Food chain and food web. Students will also learn about Ozone layer and how it’s getting depleted. 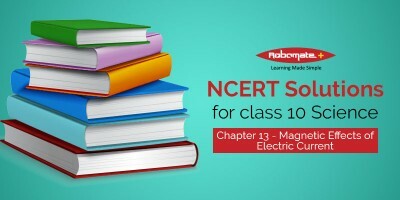 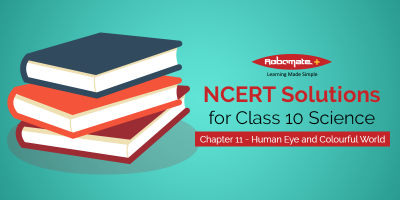 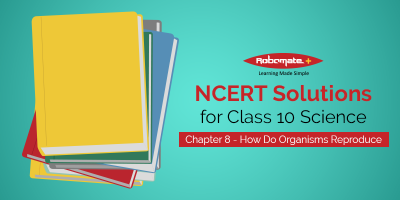 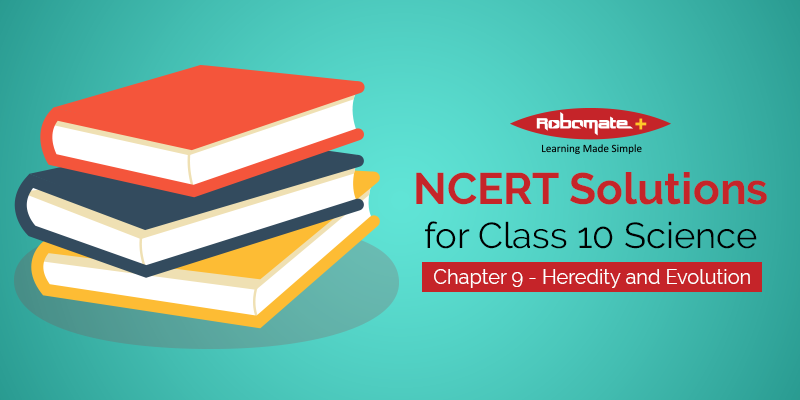 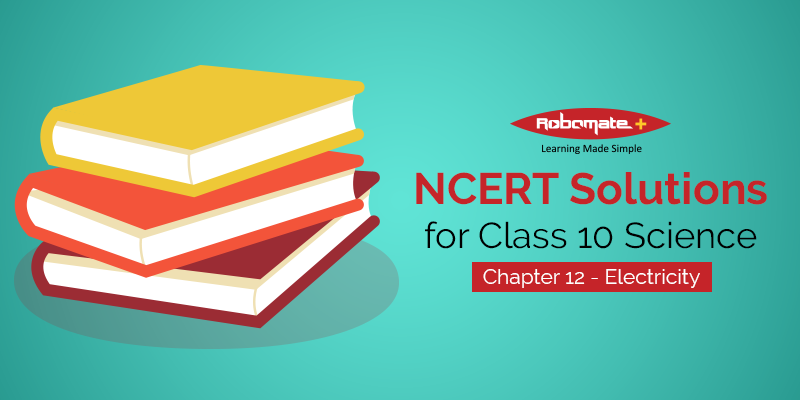 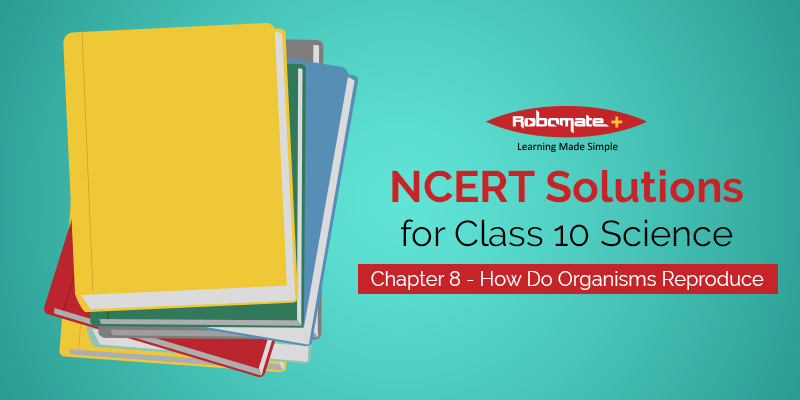 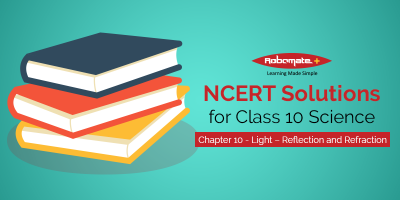 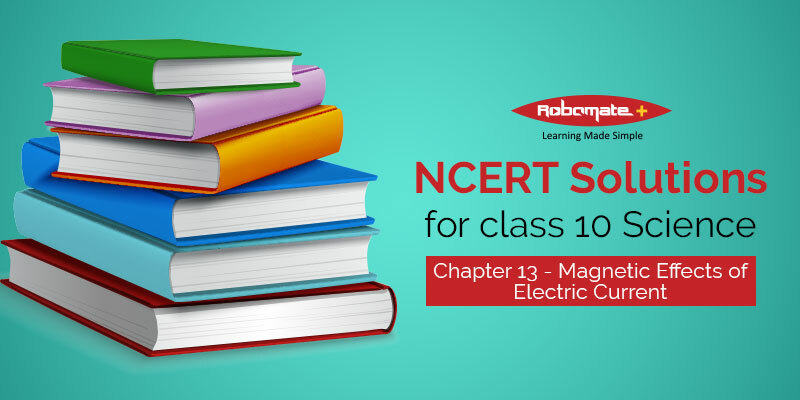 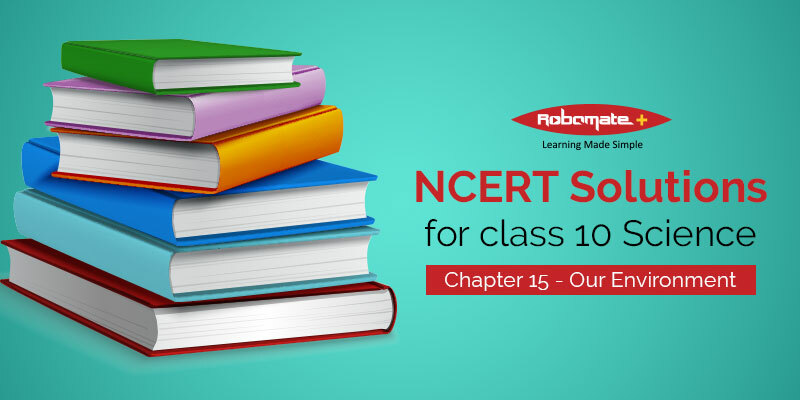 To get more knowledge download NCERT Solution PDF.